The perfect accompaniment for our Gothic range of chops cups. 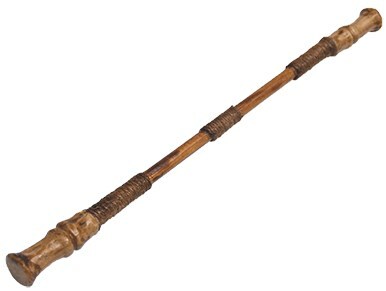 Each Warlock Wand measures approximately 13 inches and are handmade from wood and resin. These wands will undoubtedly add a little curiosity factor to the more macabre magic routines.